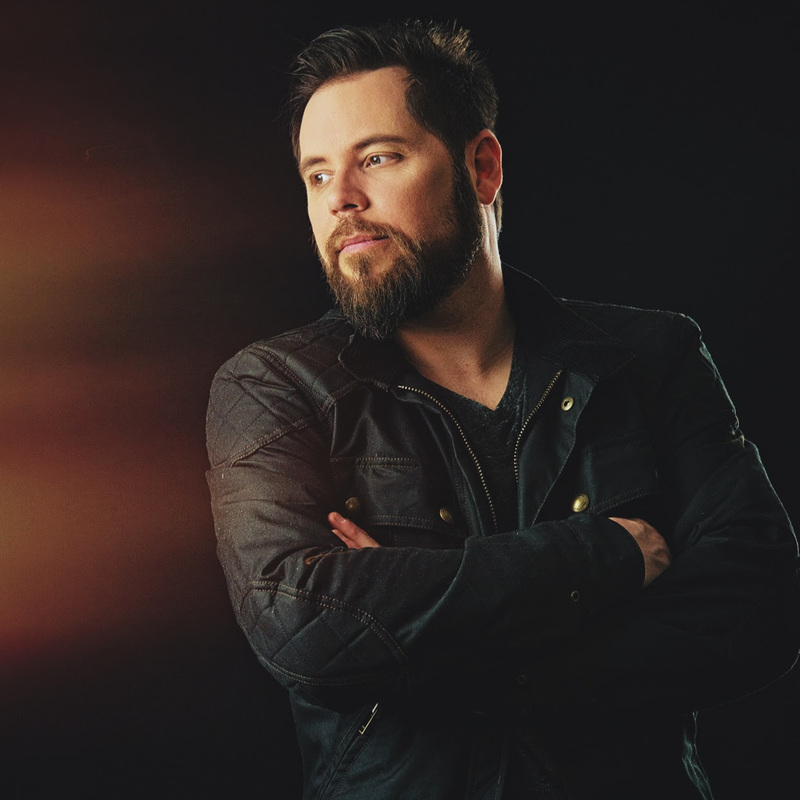 PROLIFIC PRODUCER RYAN FARISH DELIVERS 16TH STUDIO ALBUM ‘WILDERNESS’ DEBUTS #1 ON ITUNES ELECTRONIC ALBUM CHARTS OUT NOW VIA RYTONE ENTERTAINMENT AVAILABLE ON ALL PLATFORMS. 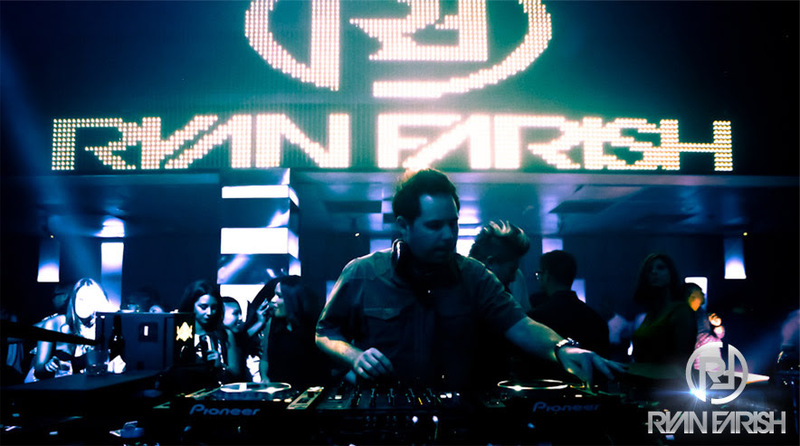 Suitably decorated, multidisciplinary producer and composer Ryan Farish delivers the entirety of his 16th studio album ‘Wilderness’ via his imprint RYTONE Entertainment – The album debuted at #1 on the iTunes Electronic Charts upon release and is now available for purchase and streaming across all platforms. The frequently Top 10 Billboard charting talent has kept fans eagerly anticipating the ultimate release of the 11-track arrangement since Ryan’s previewing of the album’s first 4 installments. ‘Child’, ‘Fragile’, ‘Letter from Home’ and the album’s title track ‘Wilderness’ gave listeners great insight into the foundation of the project, leaving fans on the edge of their seat to finish the journey through the balance of the album. The album moniker ‘Wilderness’ originated from Farish’s entrancement with the serenity of the outdoors, “in many ways, the music of ‘Wilderness’ embodies what I feel has been the most intentional music I’ve ever created.” The 11-tracks ignite a musical expedition that “follow no scene or trends” while vibrantly telling a story full of expression. Farish’s latest body of work effortlessly embarks on the melodic journey through the bright, comforting sounds of ‘Child’, the melancholy melodies of ‘Fragile’ and the whimsically transcending ‘Letter from Home’. 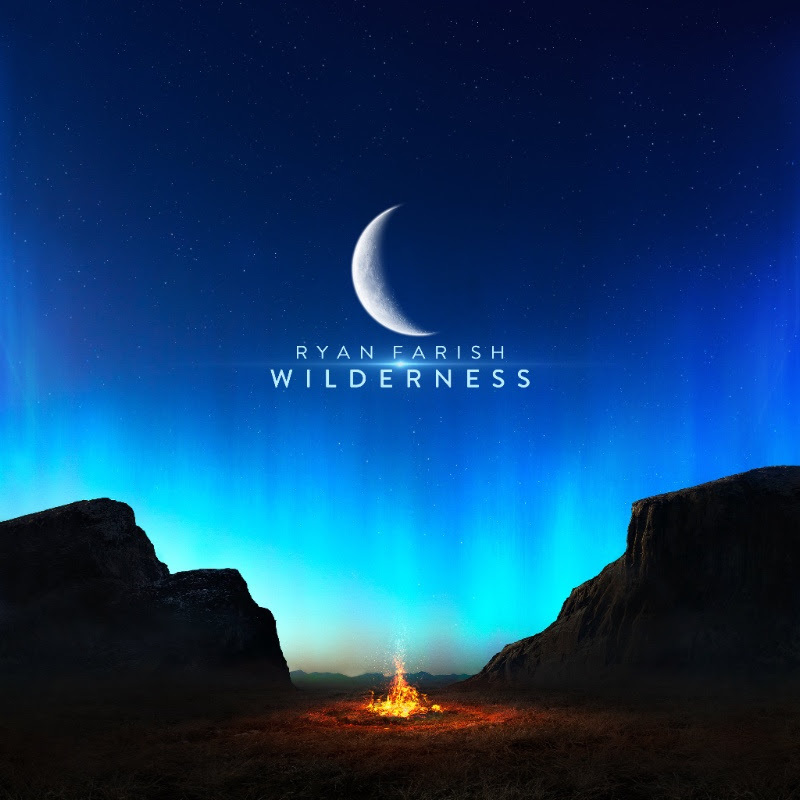 The albums’ title track ‘Wilderness’ features a somber, soulful string arrangement highlighted by an ambient set of vocals that are all of Ryan’s own. The tracks then take flight, soaring through adventurous, uplifting and inspiring installments of the record. ‘My Heart Beats For You’, ‘It’s a Light’, ‘Ebb and Flow’ and ‘Chantilly’ compose the climax of the Wilderness listening experience, characterized by invigorating melody, driving percussive elements and confident tones. ‘Morning’, ‘Rose’ and ‘Solitude’ round out the project, smoothly and comfortably delivering listeners back home through a wonderful waltz through Ryan Farish’s Wilderness. Through this album Ryan Farish continues to push the boundaries of his signature sound, maintaining integrity while simultaneously exploring territories uncharted. To reinforce the meaning and message of the album Ryan Farish engages fans, speaking to the sounds of ‘Wilderness’ in confident, inspiring commentary to share with fans in his own words what the album means to him. “Many times, people look to nature, or natural settings to reconnect with themselves, their dreams, and to find inspiration in their lives. For me, music has always been that place to find inspiration and peace in my life. Often times the idea or images of the wilderness are tied to these feelings. From the very first note of this album, I strived to create music that would not distract myself or the listener from entering into such a place. I’m always challenging myself to grow as an artist, and in many ways, the music of Wilderness embodies what I feel has been the most intentional music I’ve ever created. This music follows no scene or trends, and with careful balance of mixing acoustic instruments, electronic, analog synths and my own ambient vocals, for me this music embodies and offers a transparent reflection of where my music and artistic voice is, in this moment. Ryan Farish has continued to build upon the undeniable success seen via his late 2017 studio album ‘Primary Colors’. The 15th addition to his LP catalogue debuted at #3 on iTunes’ electronic charts, released through Tiesto & Arny Bink’s iconic Black Hole Recordings. He’s received a considerable bill of support from some of the most influential artists in the trance and melodic dance community over the past two decades including the likes of Above & Beyond, Aly & Fila, Paul Van Dyk, TyDi, Paul Oakenfold and many more. Not far behind, Ryan has announced that he will deliver yet another striking studio album to listeners before the end of the year.